Going digital through mobile devices is a big game in Indonesia, especially in the e-commerce industry. Among the developing countries, Indonesia is a growing digital market with a +100 million internet population and an average of 87 percent of mobile traffic, proving that Indonesia is a mobile-first country. However, only 15 percent of Indonesia’s population is believed to shop online, while the conversion rate is 200 percent higher for desktop visits than for mobile visits. Indonesian consumers prefer smartphones to search for products and services and read relevant and credible information online. Even with the nation's high Internet penetration and social networking being a popular activity among Indonesian consumers, they still do not tend to trust it for commercial purposes. Social media has a strong impact on the pre-purchase decisions of Indonesians. As Indonesian consumers are diverse and dispersed, digital technology - mobile technology, in particular - can reach them. 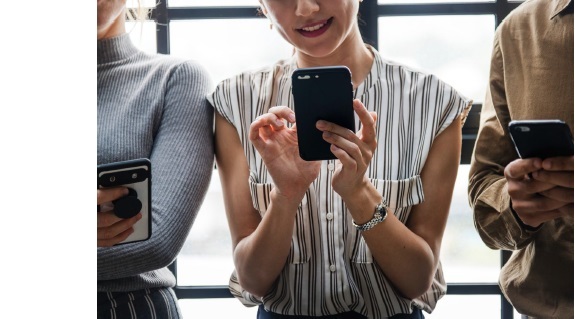 The power of social media can influence the acceleration of the adoption of new commercial and fintech possibilities through mobile-friendly apps. Businesses should keep in mind that mobile transformation must also apply to the operations and not only on optimizing company websites to mobile devices. Paralleling with online purchases, bank transfer is the preferred method of payment for transactions. Credit card penetration in Indonesia is the lowest among the ASEAN countries and fraud is widespread in Indonesia, thus, trust in financial transactions is a worry of the people. So what can we infer from the consumers’ digital attitude? Digital transformation in Indonesia is still at its infancy stage but with the active digital consumers, it has great potential on being one of the largest digital markets in the future noting that it is also one of the largest hubs of digital startups in the world. The promise of digital transformation must also gain the trust of the people all the more in financial transactions. Structuring an excellent online customer experience is favorable but consumers also demand security, relationship, and transparency. For a company to position itself on Indonesia's digital consumer wave, a strong branding across digital platforms must be one of the lead business strategies. 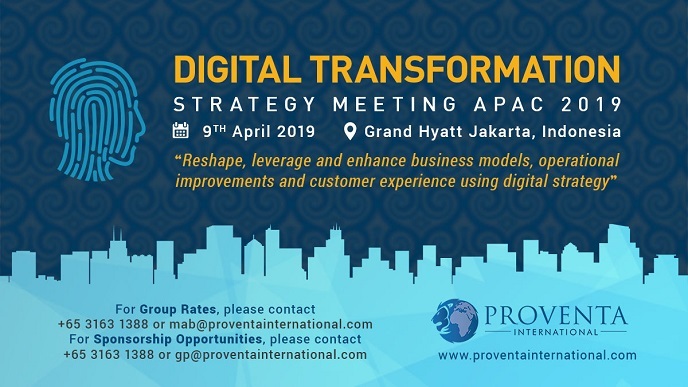 To learn more about the digital attitude of the Indonesian market, join us in Digital Transformation Strategy Meeting Jakarta as we gather industries’ primary decision-makers to talk about today’s trends, challenges, and solutions.